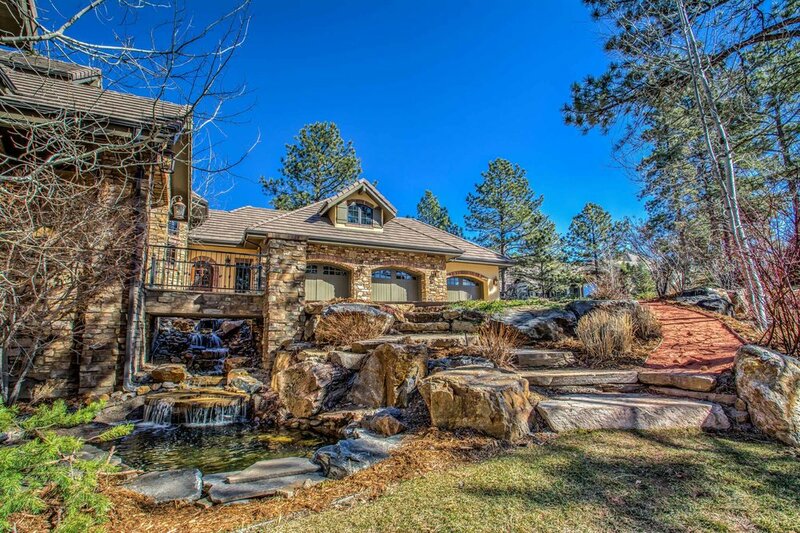 From humble beginnings, we are a 2nd generation family custom home building company with more than 40 years experience building new homes in Denver, Castle Rock, and surrounding communities. 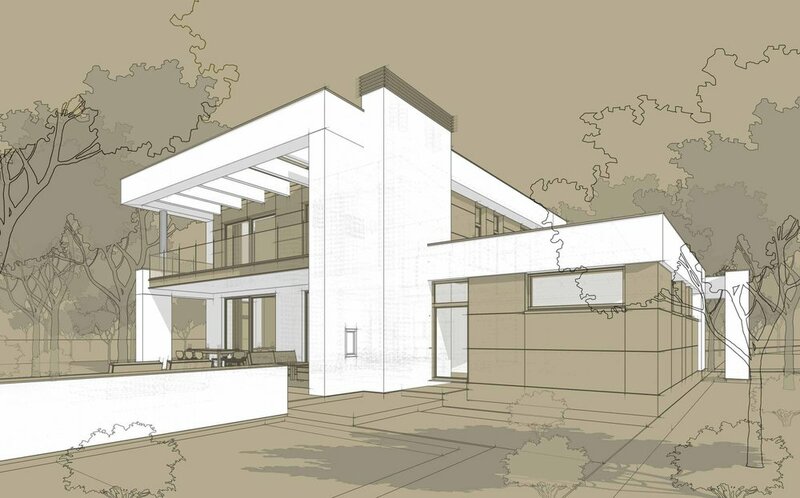 Our custom homes focus on authentic design, skilled craftsmanship and sustainability. We build smaller footprint, lower-maintenance, luxury custom homes with open spaces, lots of windows, and floor plans that make sense. It is all about taking the old and making it pleasant again. Our renovation practice focuses on rehabbing and remodeling existing homes based on our clients modern lifestyle needs. From reviewing a single bid to managing the day-to-day operations of a new custom home, we are capable of adapting our residential construction consulting services to our clients’ needs. 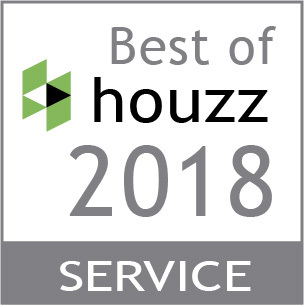 Given the years of experience under our belt, we have the expertise and knowledge in new home construction and real estate that enables us to offer efficient and hassle-free services to our clients’ land buying needs.